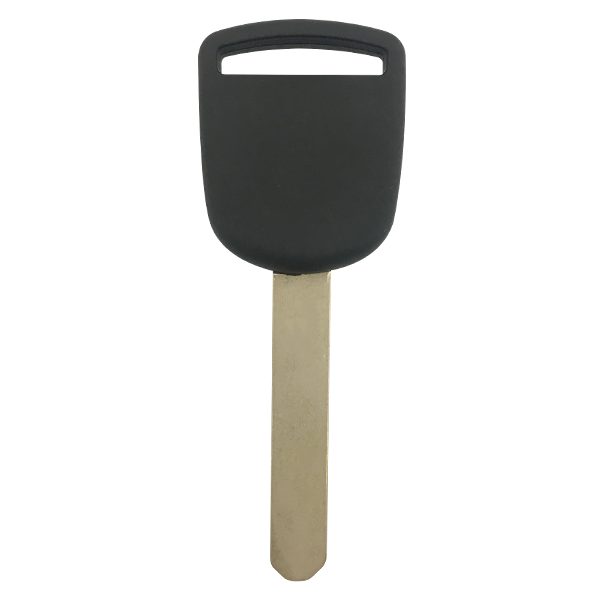 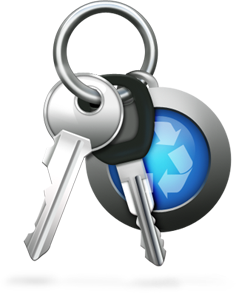 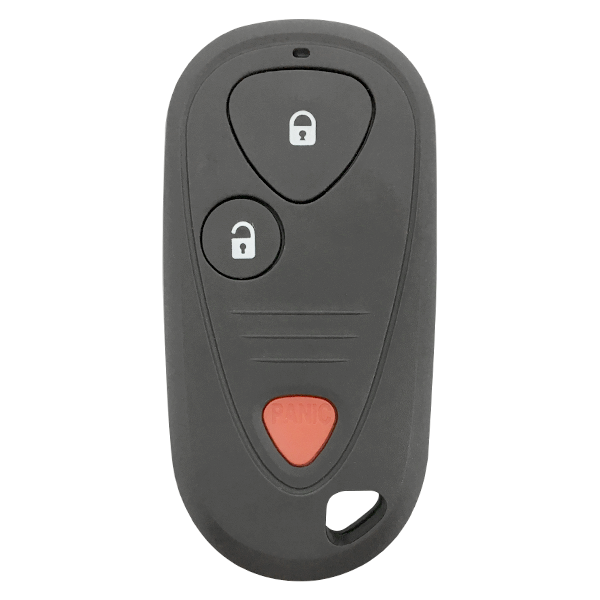 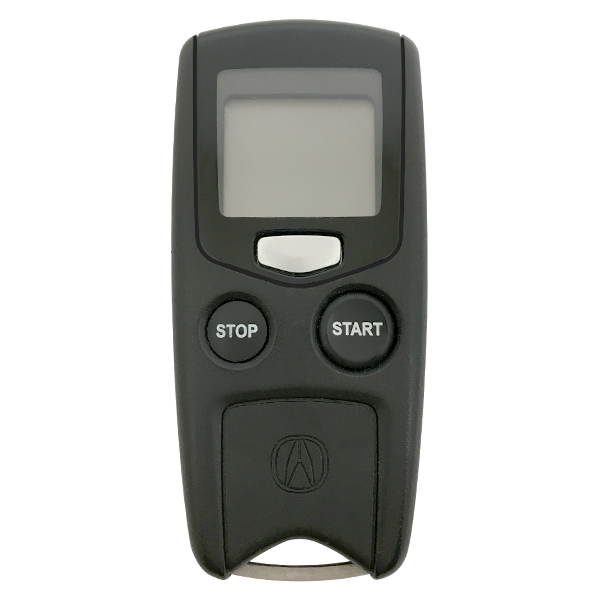 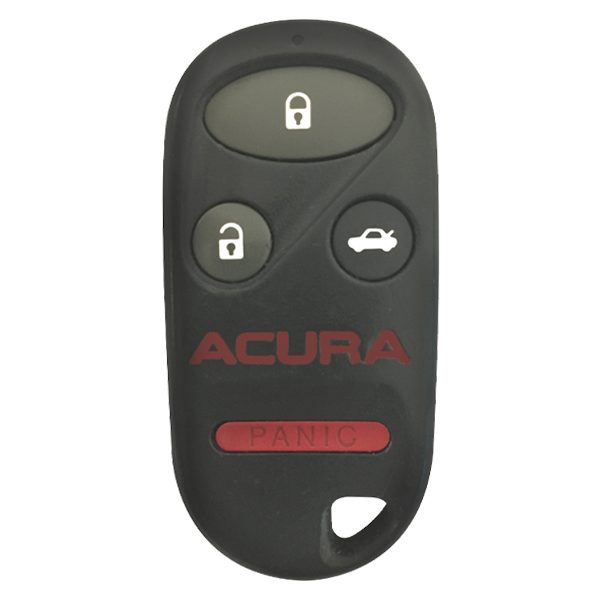 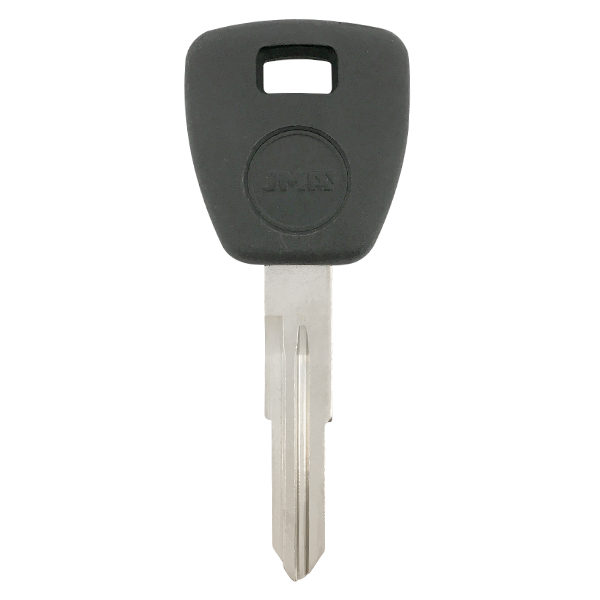 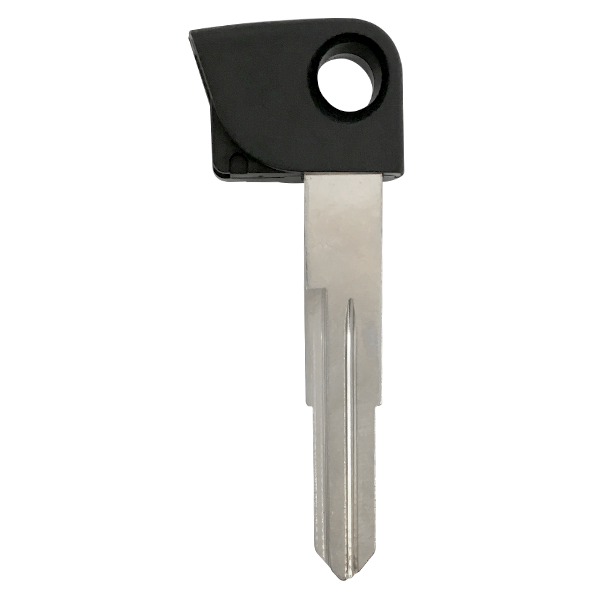 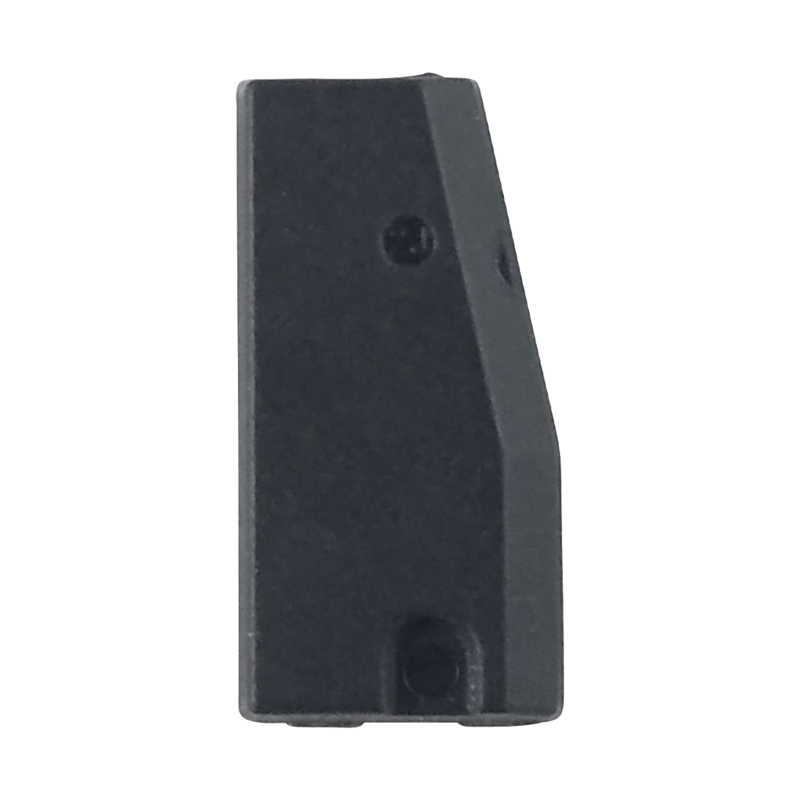 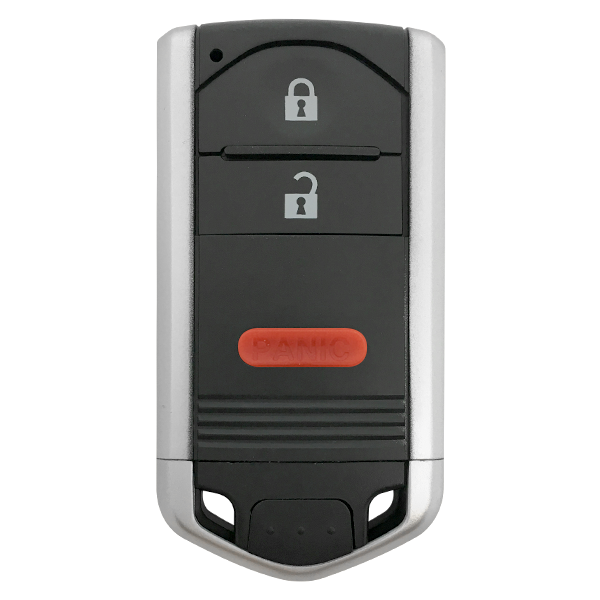 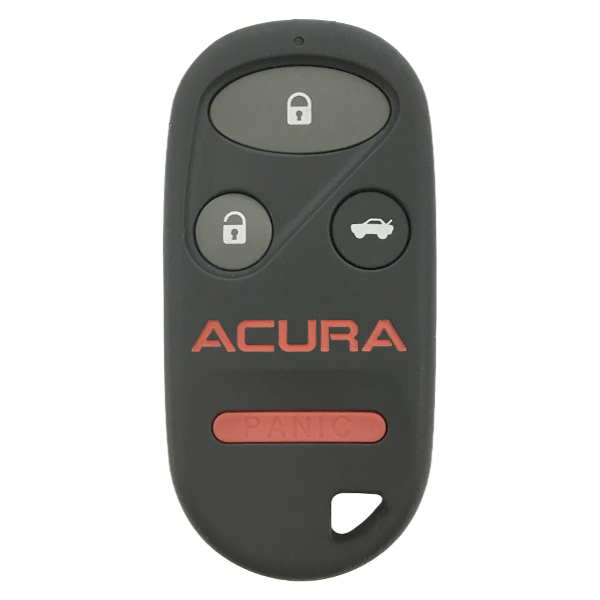 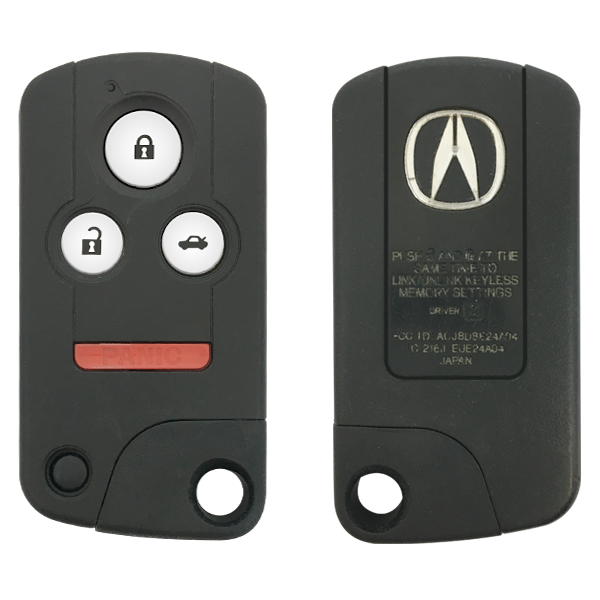 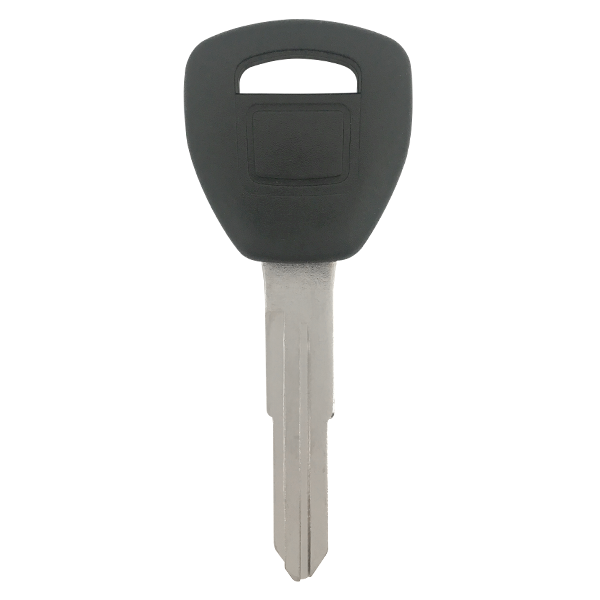 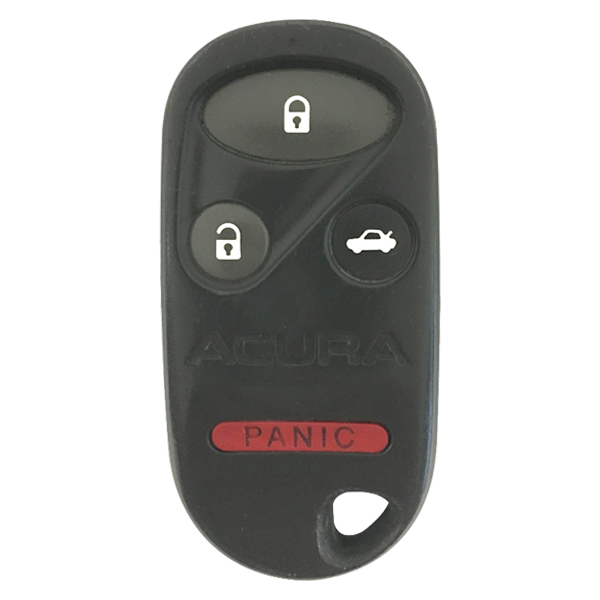 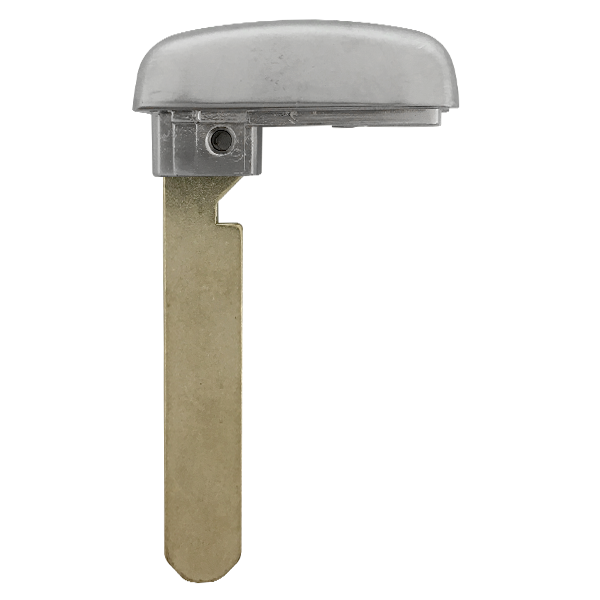 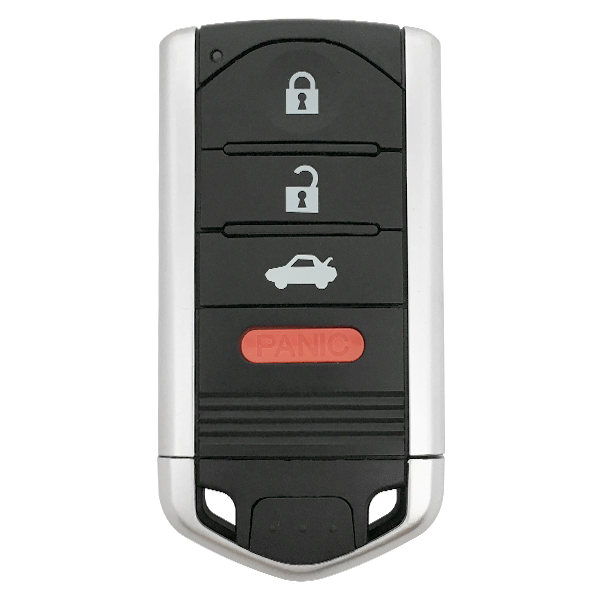 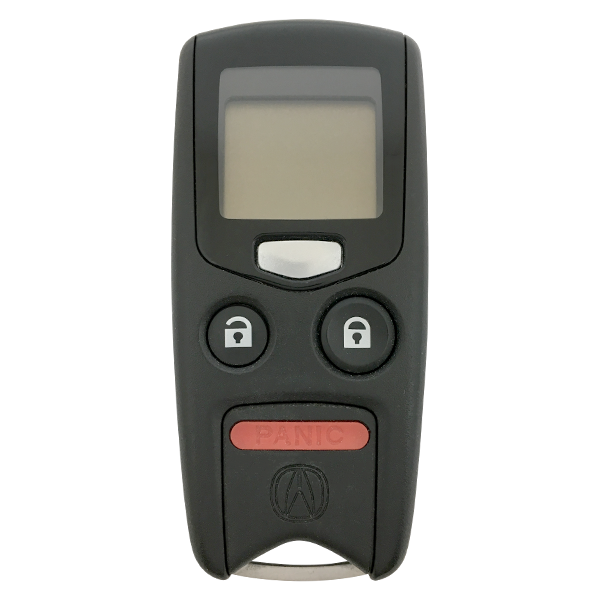 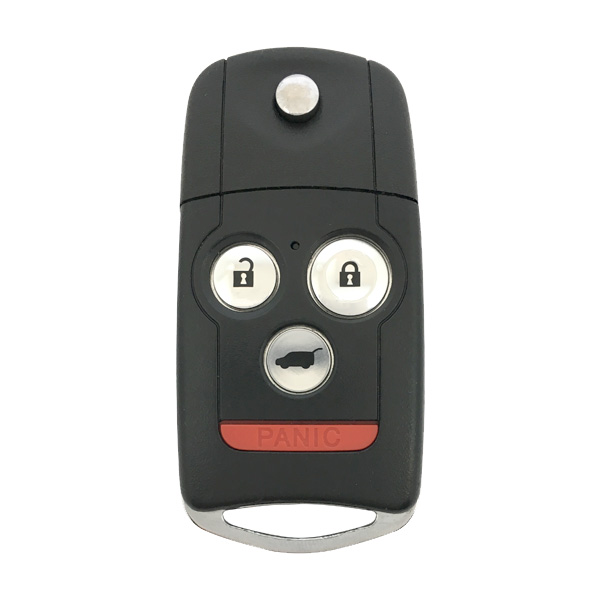 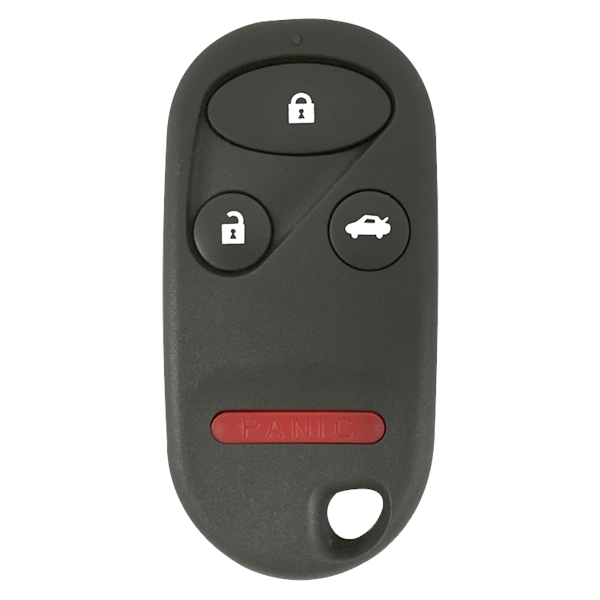 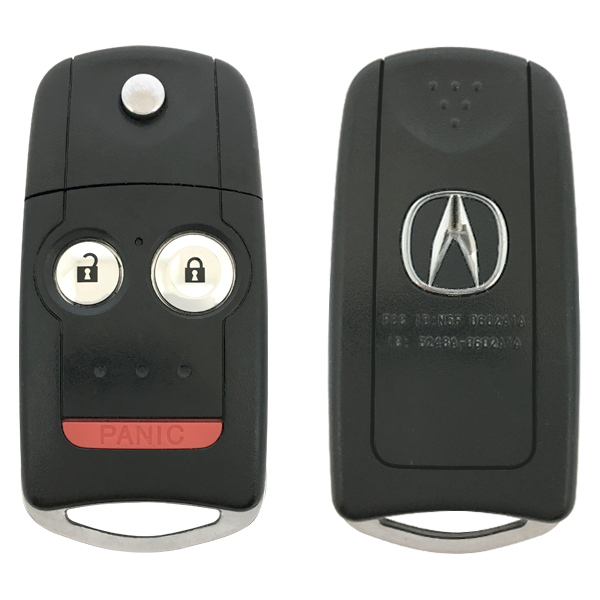 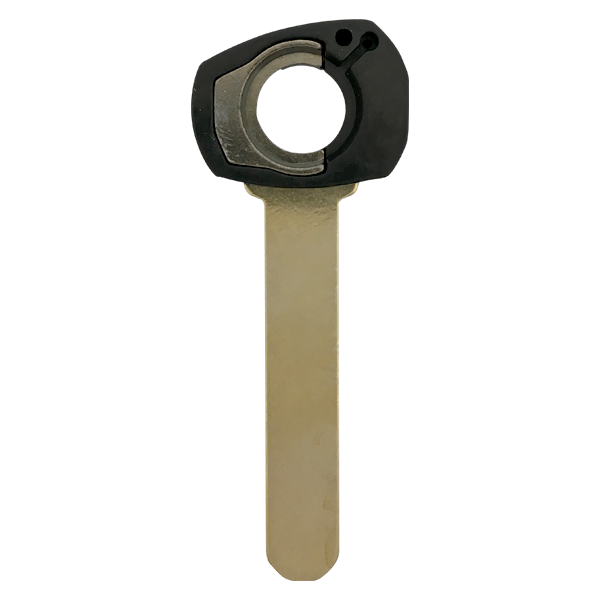 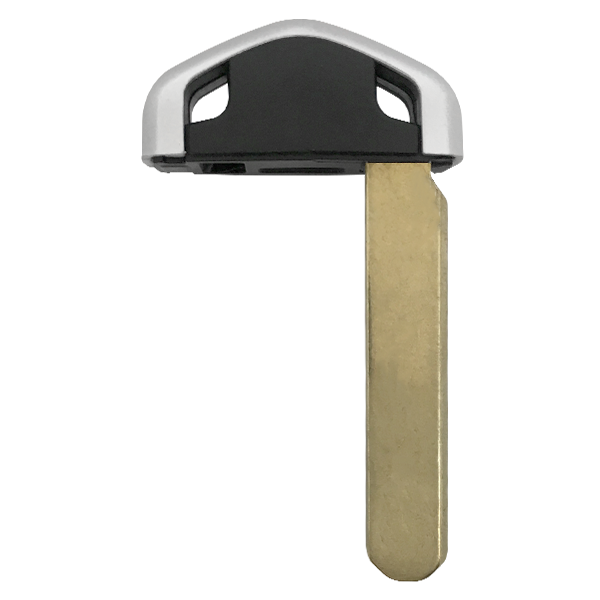 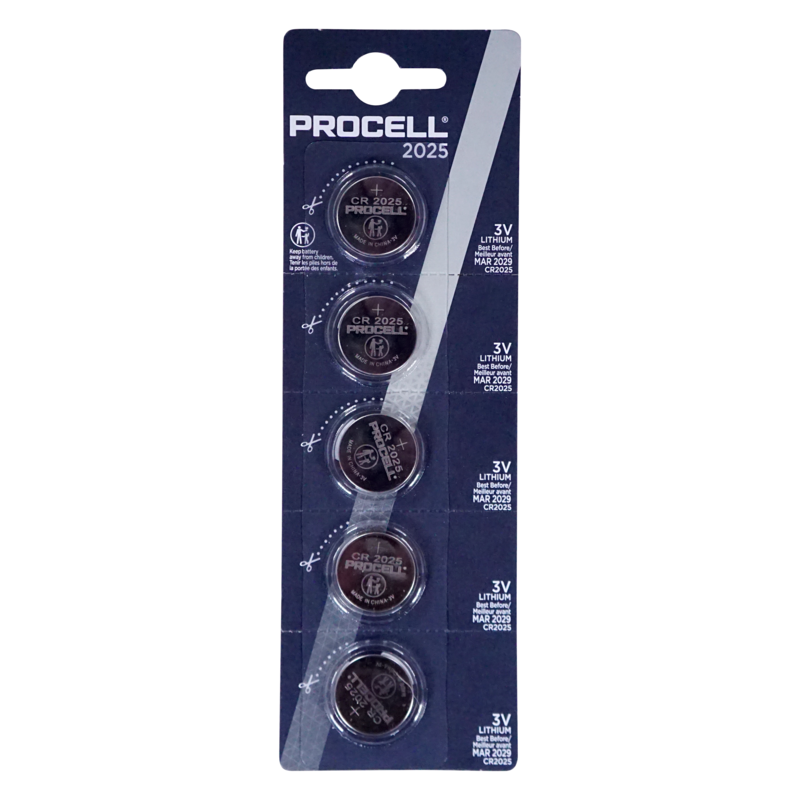 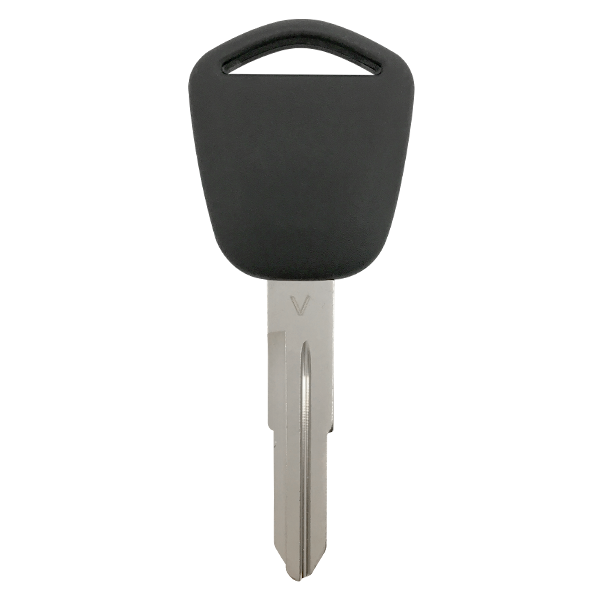 Description: 4 Button Acura Proximity Key. 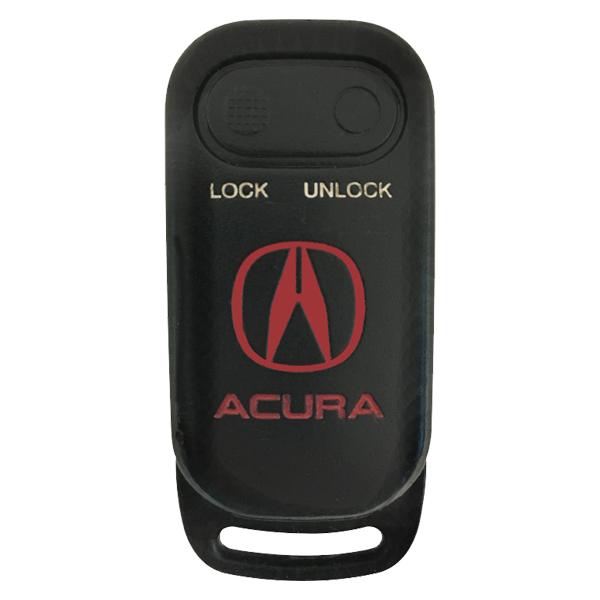 Description: 3 Button Dealer Installed Acura Keyless Remote LCD Pager. 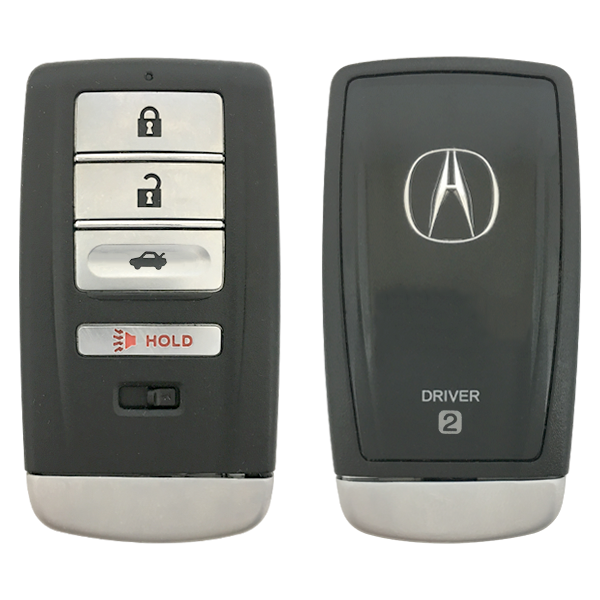 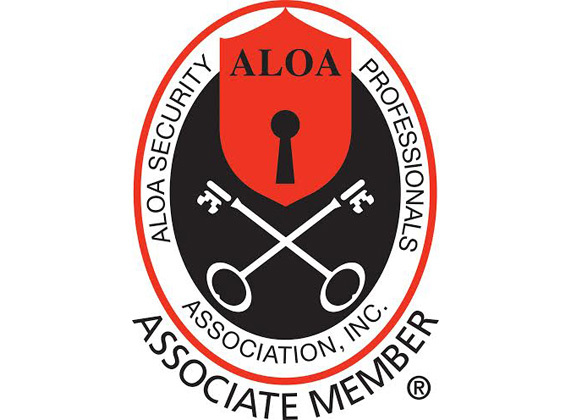 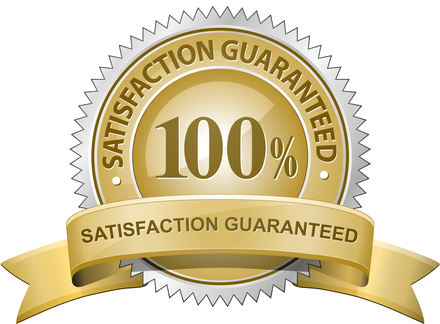 Description: 4 Button Acura Dealer Installed Keyless Remote. 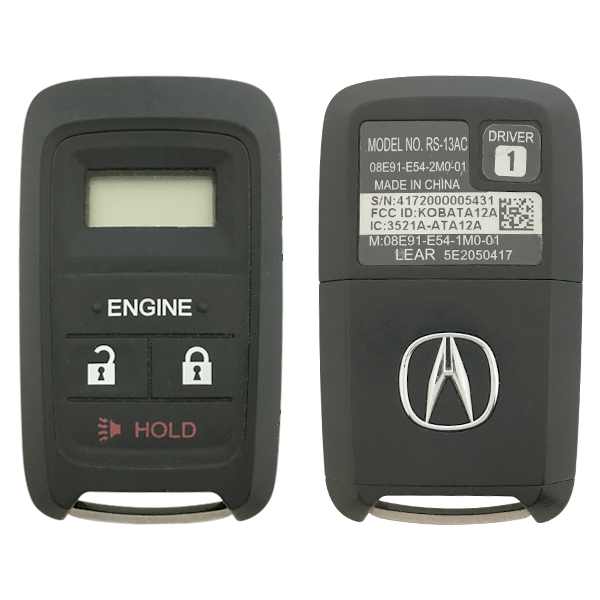 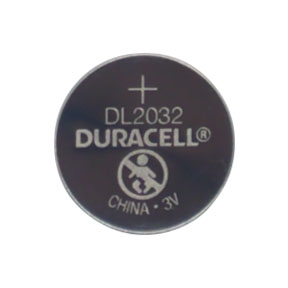 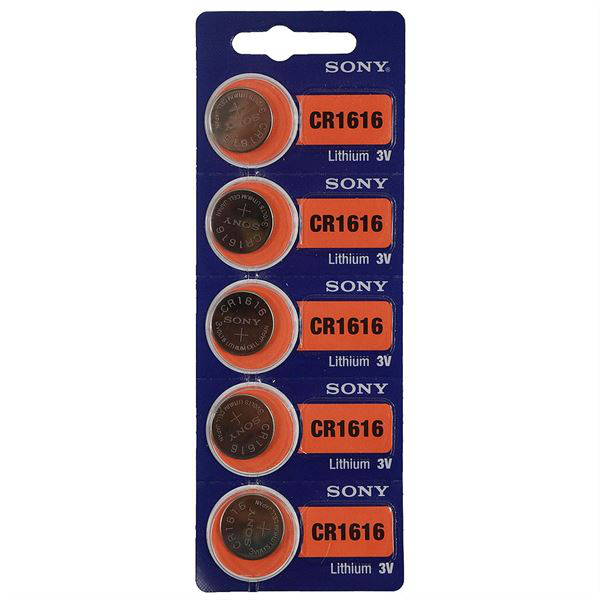 Check MODEL# RS-13AC. 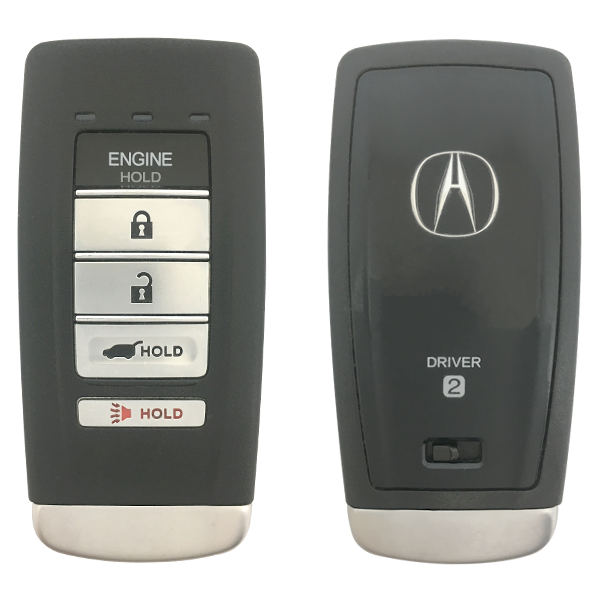 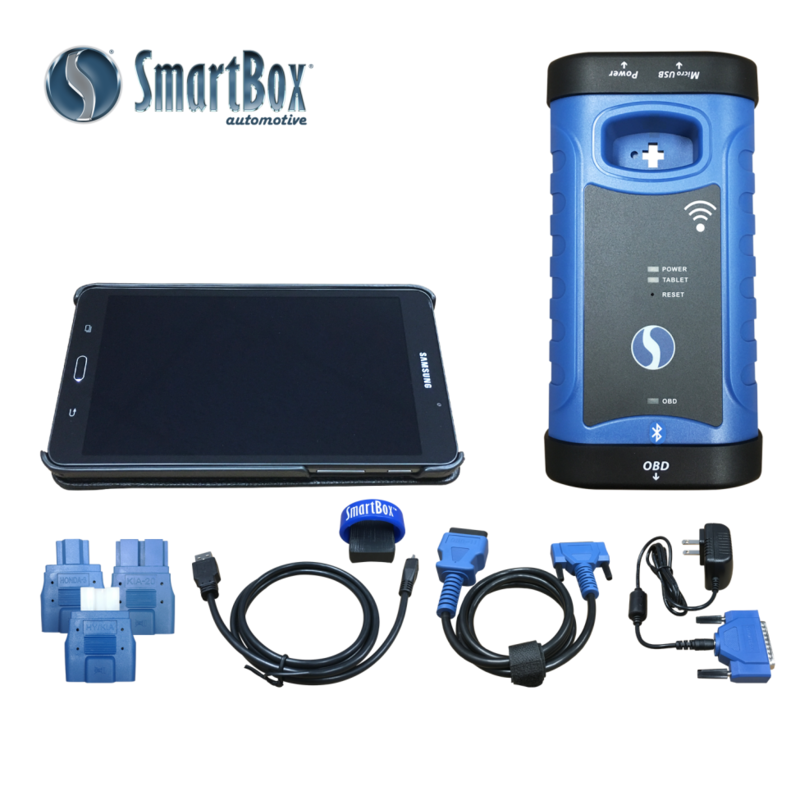 Description: Acura LCD Dealer Installed Keyless Remote.